A detail oriented style perfect for making your outfit a little more dashing. 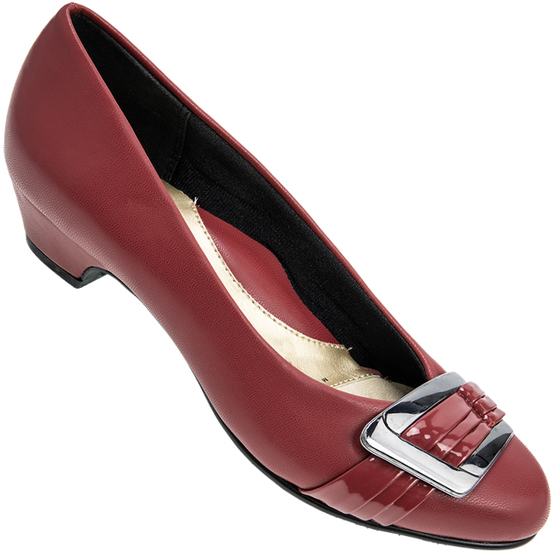 The buckle and pleated decoration lift the vamp while the wrapped heel is a quality addition. The cushioned insole has additional padding at the arch for superior comfort.